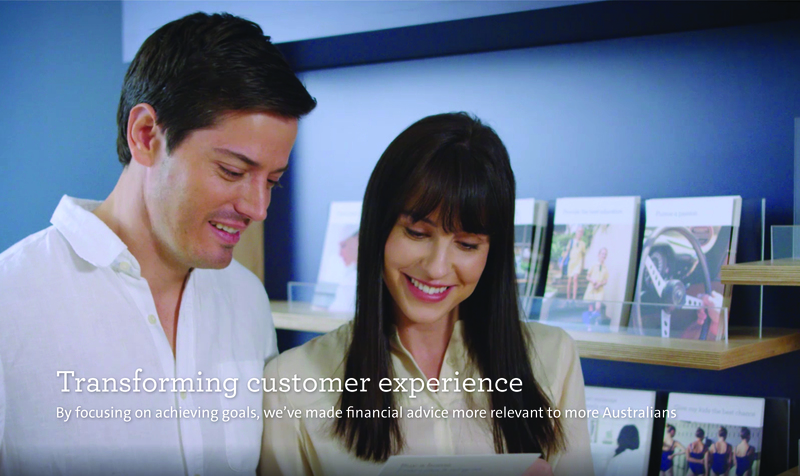 We want to help more Australians to benefit from financial advice. That’s why we’re making the future of goals-based financial advice. 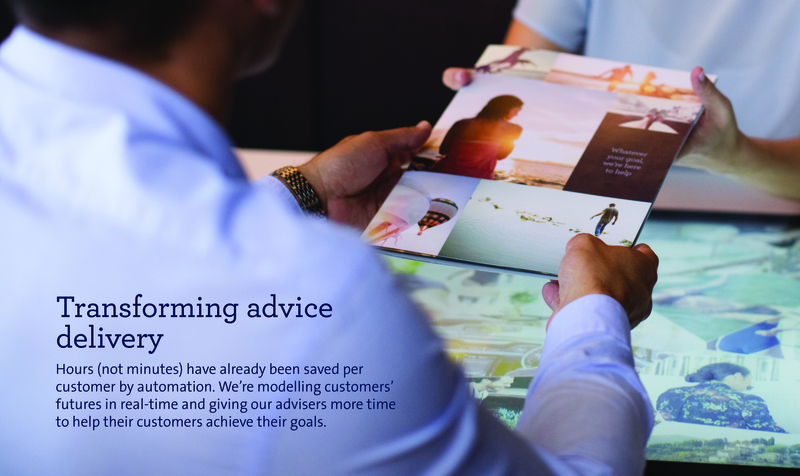 With new experiences like AMP Goals 360, customers feel more engaged and in control of the advice process and can form a strong, ongoing relationship with their adviser. Traditional wealth management is being challenged. Our industry is dealing with issues ranging from inquiries and regulatory change, to questioned professionalism, to robo-advice and fintech startups. AMP’s response? Transform into a business that helps more customers achieve more goals, and tackle challenges such as: How might we make financial advice more relevant so that we attract and retain more customers? How might we better serve customers so that they follow through with our solutions, and live the life they want? And how might we save time in our operations and in our advice practices so that we serve more customers? We’re disrupting the industry by disrupting ourselves. To innovate, AMP has launched many Australia- or even world-firsts to market – customer and adviser conversations focused on exploring, planning, tracking, and realising goals, digital tools that model goal achievability in real-time and save massive time when delivering advice, and compliance steps integrated with the fulfilment of customer needs. Our 168 year organisation has parked some old behaviours, and adopted new ones – co-design and iterative sprints with customers and advisers, cross-disciplinary and co-located core teams, and forming ecosystems of strategic and international partnerships – to increase AMP’s responsiveness and quicken delivery of our strategy. Over five hundred AMP and practice staff – aligned and working on our roadmap for goals-based advice – is the result so far of our strategy. 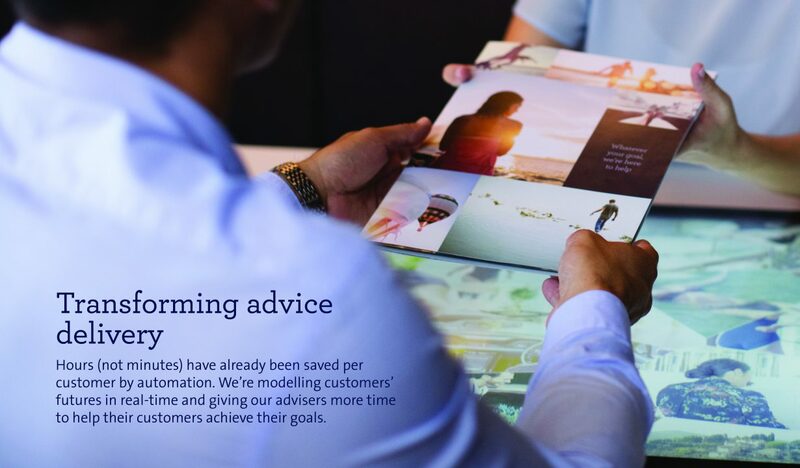 That’s on top of the 12,285 goals we’re already helping customers achieve, the hours (not minutes) per customer we’re already saving in advice delivery, and the technology and process patent already pending. 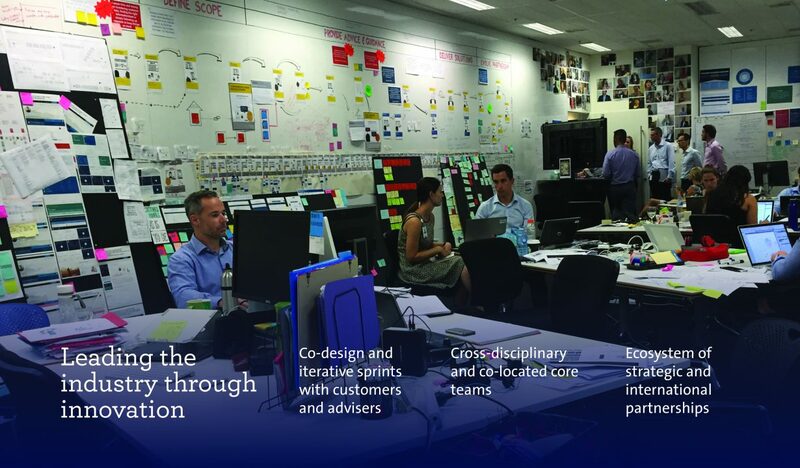 Our vision for customer outcomes – which an adviser called “an overhaul, not a tweak” – is transforming the entire organisation – which an executive says “has shown tremendous courage, and will receive the investment and support it needs to reimagine the next golden period for AMP”. 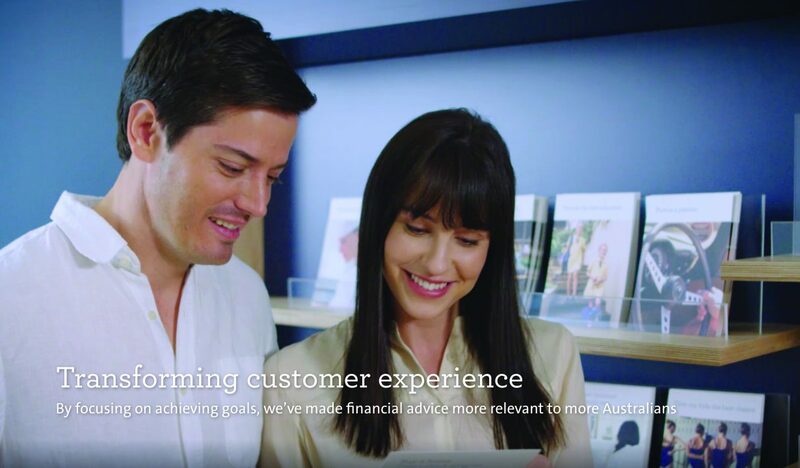 We’ve done the math – right now less than 20% of Australians receive financial advice – and shortage of customers is not an issue. That’s why we’re so excited about the business potential already being unlocked by realising our strategy. And that’s why our vision and roadmap has us delivering so much more. 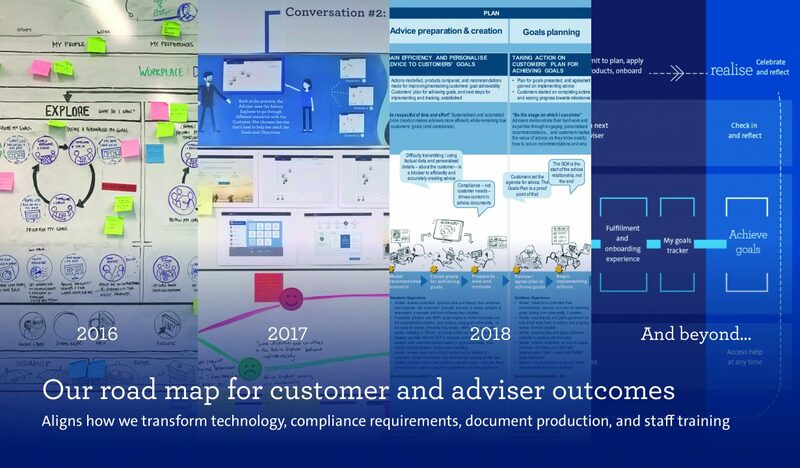 We will continue growing customer advocacy and practice revenues – via our partnership with Milliman to deliver upcoming tools, such as 24/7 tracking of goal progress. We will continue growing time savings – via unification of all data and workflows. 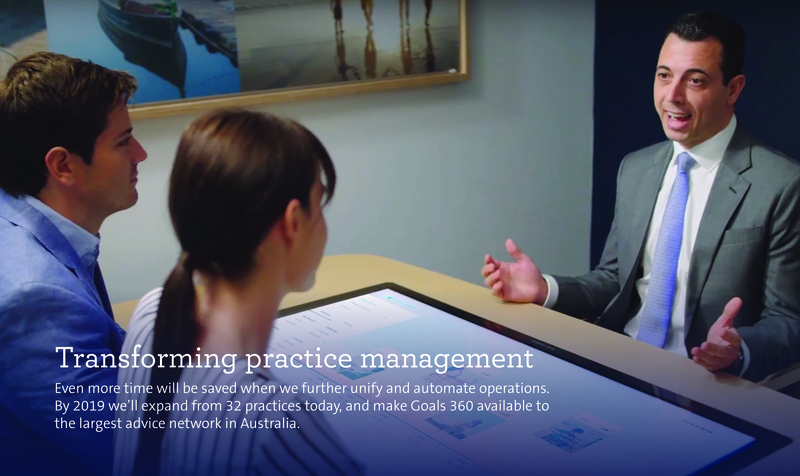 We will continue until we make Goals 360 available to AMP’s entire advice network – the largest in Australia. (And with the strategic and international partnerships we’re forming, Australia may be just the first step!) That is how we at AMP will continue innovating the future of goals-based financial advice in Australia, one experience at a time.